As a Bellflower resident or someone who lives near, you’re probably more concerned about what you can do on the weekend than how long you can spend waiting in a car wash line to get your car detailed. If you’d rather spend your Saturday and Sunday seeing all that Bellflower has to offer check out use Mobile Car Wash Bellflower to schedule a car wash any time during the day. If you want to know more about what’s going on in the Bellflower area take a look at our must-visit events and attractions below. If you have children in The Bellflower middle school or high school you can attend the 7V7 youth football tryouts. It’s a fun morning filled with friendly school sporting competition. January 31st at 6:00 p.m. Looking at buying a new home? There are plenty of questions for new home buyers. The M and M Team Group of escrow officers, title officers, real estate agents, and lenders can help you through the process so that you can learn what to expect. This is a 2-hour long seminar that will teach you how to plan and what to know in terms of home buying. If you are looking for a late night spot to party with great food and drinks as well as music this is the event you should go to. 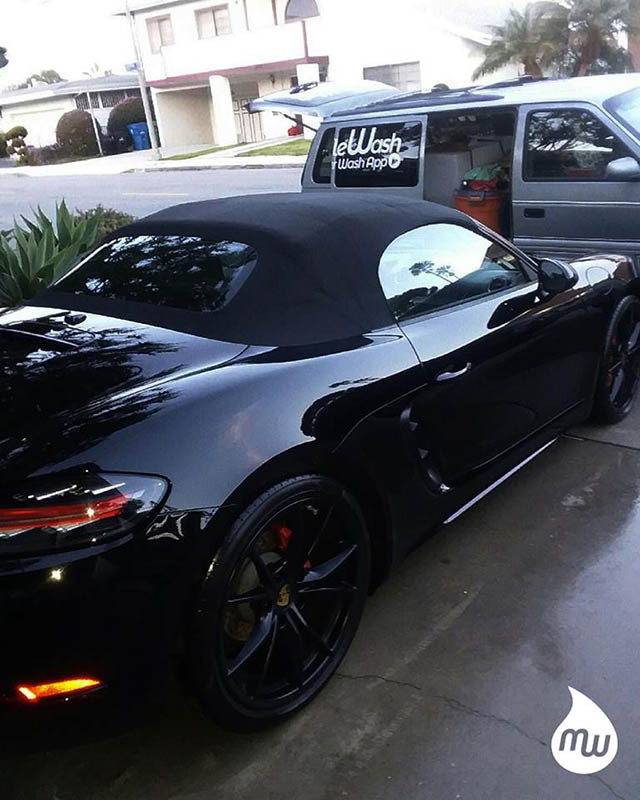 Get your mobile wash done before heading over, show off your clean ride and have a great night. If you’re looking for an all-ages live performance this is the event you’ll want to attend. The story follows an older woman Hazel and her quest to be engaged to her boyfriend Deacon. It also follows the storylines of her 2 daughters Karen and Sharmaine as they struggle with their own life issues. These are only a few of the events located in Bellflower in February and January. The city has plenty of entertainment throughout the year including things such as the Summer Street Fest, Tree Lighting Ceremony and Food Flicks and Fun. These events are targeted specifically to families and are all about fun activities that allow you to get to know what Bellflower has to offer. Be sure to keep an eye on their city website for more information on events. Bellflower also has a farmers market at Simms Park parking lot. It runs every day at 9:00 a.m. to 1:00 p.m. with a wide range of produce, flowers, bread and more. There are also wonderful food vendors! 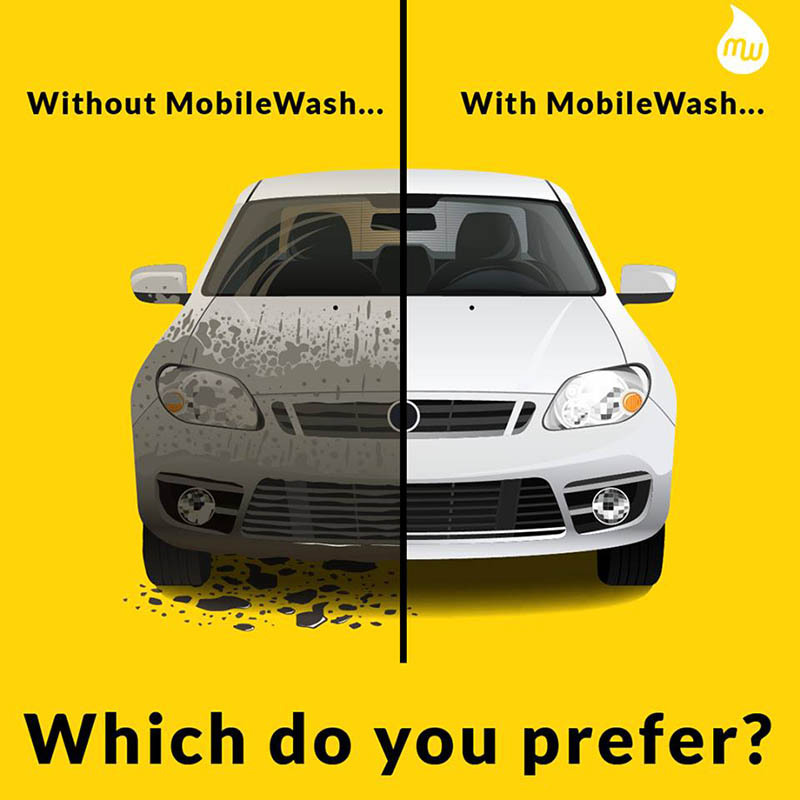 Frankly, you’ll have much more time to go to fun activities with your friends and family while someone at MobileWash is ensuring your car is clean. 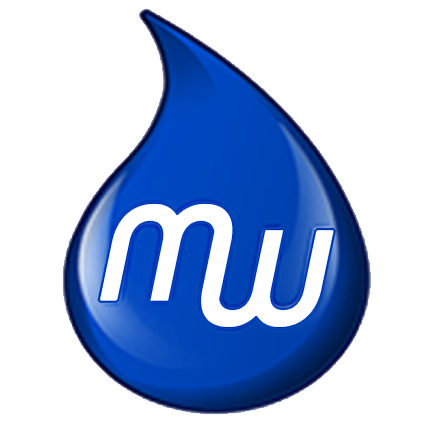 No more car wash waiting lines for you!